Achieve on-trend, super tight curls with this ultra-skinny wand. 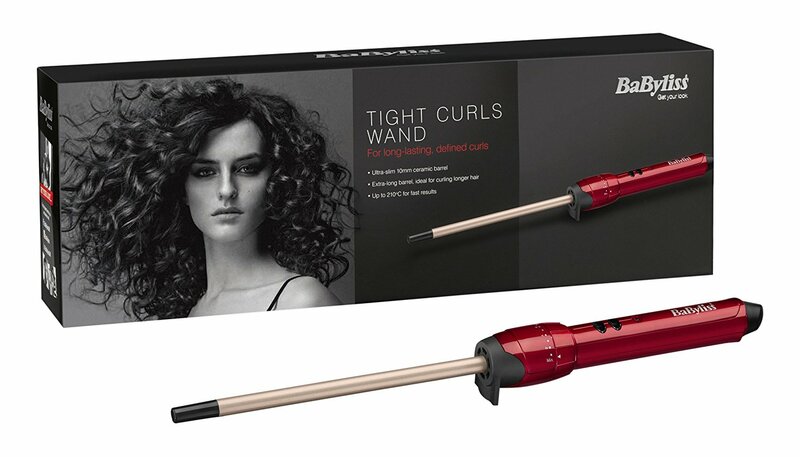 Easy to use with fast results, simply wind the hair around the barrel to create retro curls with lasting finish. 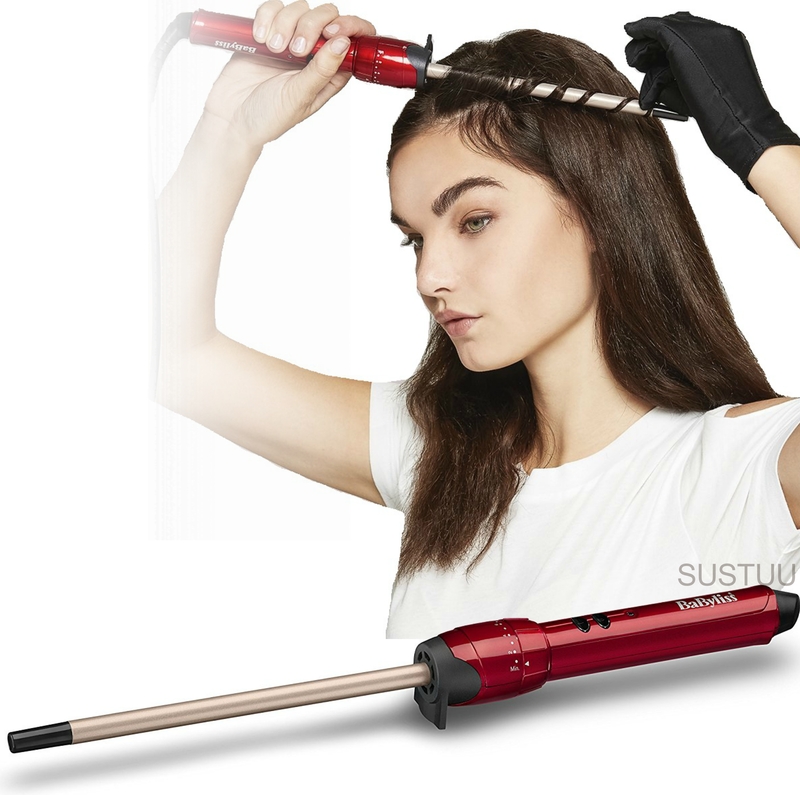 For longer hair types, the extra-long barrel means you can create beautiful curls with perfect formation right to the ends of the hair. 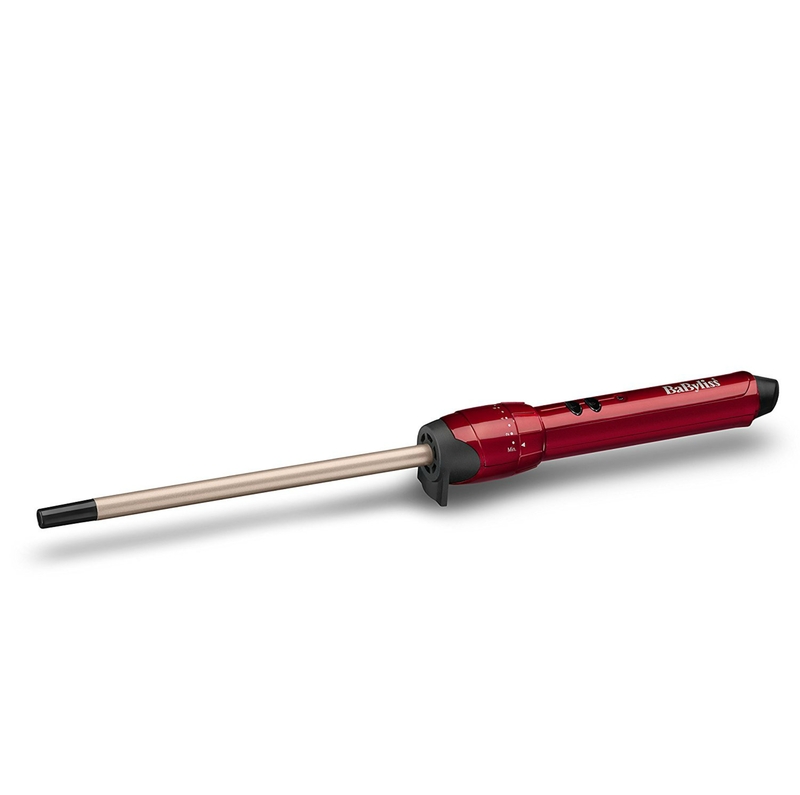 So versatile, vary the section size to mix up the result. 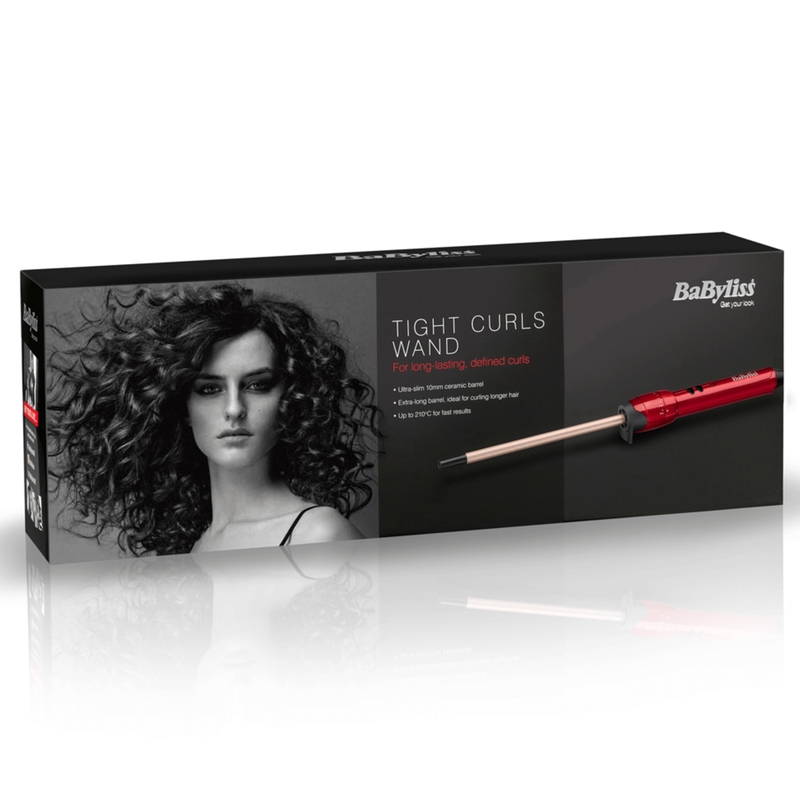 Whether it's a glamorous style or casual cool curls with this look, anything goes! 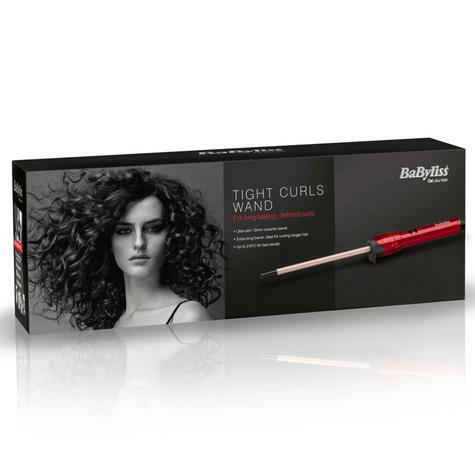 Achieve on-trend, super tight curls with thisultra-skinnywand. 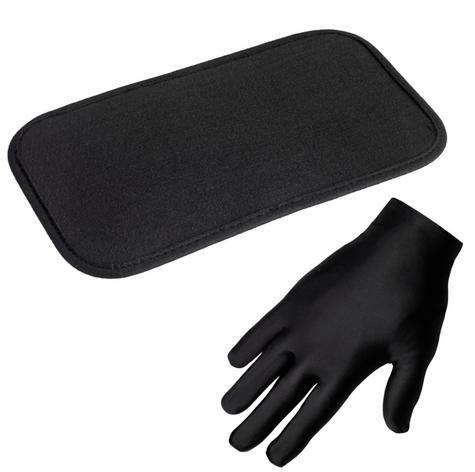 Includes heat glove and heat mat.